Nothing ever happens until somebody sells something . . . right? It’s a universal concept that’s been around for so long that nobody really knows who said it first. These days, that wise old sage would have gotten a service mark. Here’s the question: What are you selling? Want to achieve business success and personal life satisfaction? Of course you do. 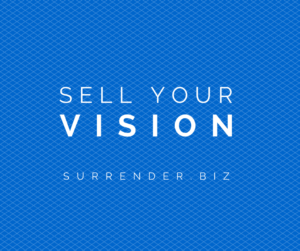 For leaders of single- or multi-unit independent restaurant companies, that means getting really good at selling your own vision. When you share your enthusiasm, people want to work with you and eat at your restaurants. Potential recruits will listen and want to become part of your mission. And future guests begin to literally buy what you are selling. Once all those people are in place, the things you want to happen start happening. There’s a company founder I know who is a living, breathing, ball of enthusiasm when he’s telling you all about why his restaurants are special. His goals are lofty, and he relishes talking about how much fun he’s having getting there. It’s contagious! You just want to join in and make his brand better or head straight to one of his locations for your next meal. Another owner is friendly and cerebral. He can describe his principles and goals in a way that appeals to your good nature and sense of idealism. His style also fosters enthusiasm in a different way. Everywhere he goes, people want to get involved for a meal or a career. Or still a third person is a bundle of energy, wide eyed and fired up about how much people enjoy his restaurants. When you are in touch with his enthusiasm, you want to get on board. It is not accident that people admire all three of these leaders’ restaurants and they compete favorably in overpopulated segments. If you are not comfortable selling your vision yet, start practicing now. A good start to weaving your story are two of the most important things in the restaurant industry: uniqueness and a strong culture. You may have told it to yourself, or to a trusted advisor, but have not yet shared it with the world. Don’t hold back. It may seem awkward and cumbersome at first. 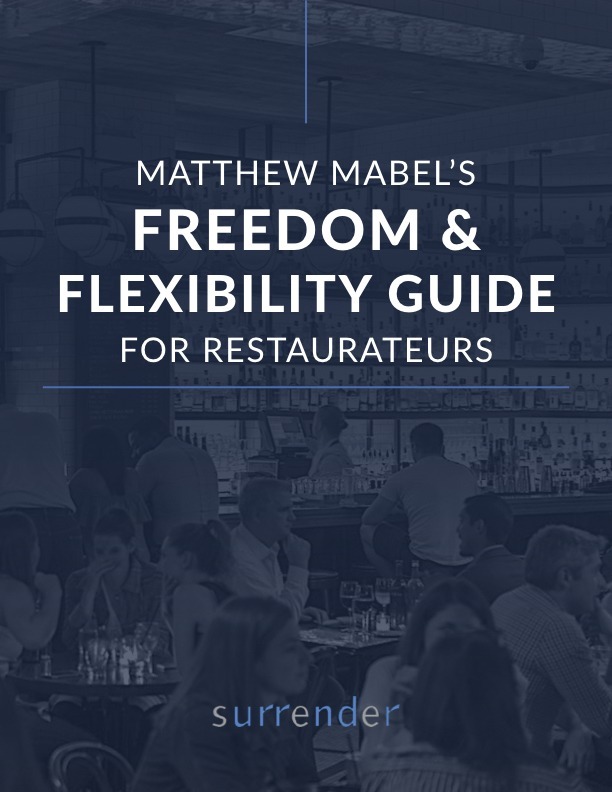 But the more you get into the habit the easier it will be to excite and inspire diners and team members and enroll new ones that you want to include in your fold. When you start selling your vision, the people around you will be called to action, to the higher calling that you have created. Results start to happen faster. On the outside of your organization, prospective guests and team members will experience a rise in their motivation to be with you. You have both the satisfaction and evidence that you are making your own rise a lot easier.